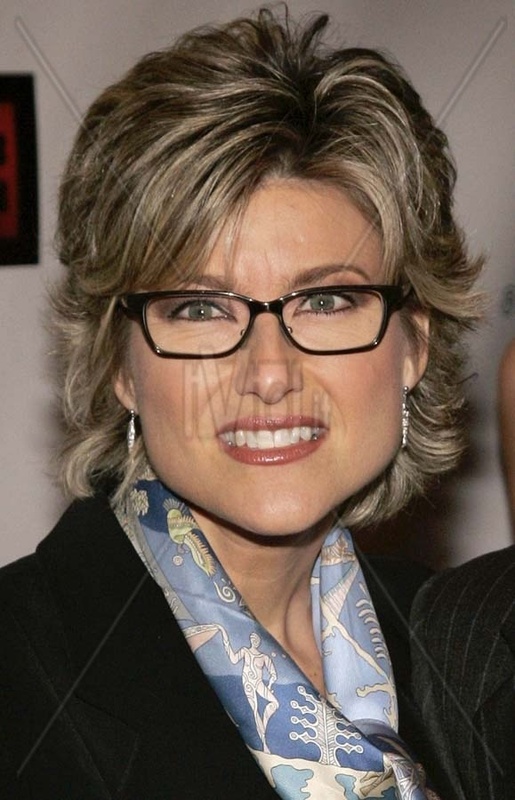 Current EVEntS – CNN’s Ashleigh Banfield Unsuccessfully Tries to Bully Texas Councilwoman Heidi Thiess on Illegal Alien Issue | It's the Women, Not the Men! Liberals inevitably start to deride their opponent when they suspect they are losing an argument. If that doesn’t work, the next step is to start yelling, as you will witness in the following video. If that doesn’t work they then march in the streets in order to force the issue, and as a last resort, they riot and burn their neighborhoods down. Well, the following video shows CNN’s Ms. Banfield efforts to incite a riot. Fortunately for the neighborhood, she was dealing with a well-informed conservative, Texas councilwoman, Heidi Thiess, who refused to take the bait. Of course, the banner above the CNN video claims a victory in this debate for Ms. Banfield. I doubt you will agree with this transparent effort to reclaim victory for the home team. Thank you. My “preview” showed I’d finally found a source that solved that problem. Guess they caught up with that copy too. Can I trade you Ashleigh for a Heidi? I think I finally fixed video. Hope it sticks. « Katie Pavlich’s New Book is Finally Here!